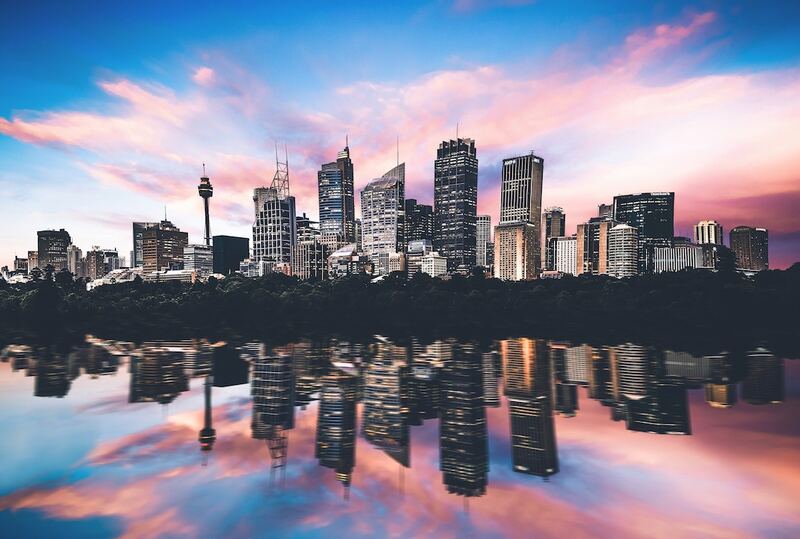 Solid price growth is predicted for houses in Southwest Sydney, according to the latest analysis by RiskWise Property Research. The research house CEO Doron Peleg said the growth would be driven by an increasing population, with a particular emphasis on high levels of international migration. He said this would cause an increase in demand for affordable housing, particularly near growth areas such as Parramatta. 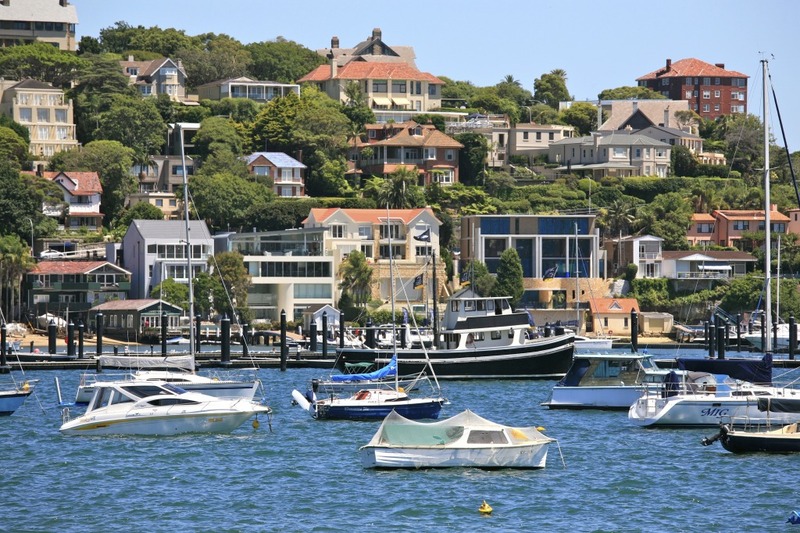 This is despite reports that overall Sydney house prices fell 2.1 per cent in the year to March which, he said, “largely reflects some small movement in the market and will not have an impact in the medium to long-term”. Mr Peleg said the growth was due to the area having been the focus of targeted infrastructure projects which would draw people to the region. These include transformation project, the Western Sydney Airport, which is set to open at Badgerys Creek in 2026, and will generate economic activity, provide employment opportunities and meet Sydney's growing aviation needs. It will be supported by the $3.6 billion Western Sydney Infrastructure 10-year Plan to deliver new and upgraded roads and capitalise on the economic benefits of the new airport. A study into the Western Sydney rail is also being conducted. Mr Peleg said Southwest Sydney was only 30km from the metropolitan area, had a stable property market that offered relatively affordable houses, a diverse community and frequent public transport access to the city. 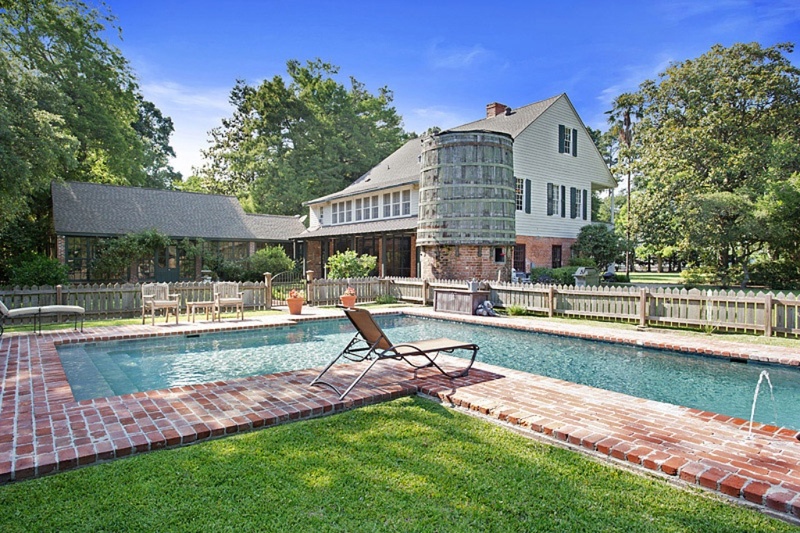 “The Southwest delivered very strong property price growth over the past few years. 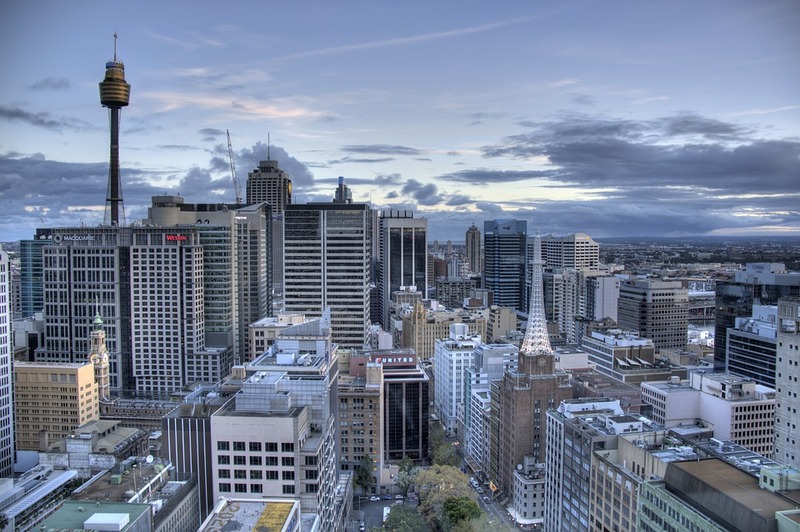 RiskWise research shows that while the Sydney market has cooled, it is likely that houses in Southwest Sydney will enjoy moderate capital growth in the short-term, and solid capital growth in the medium to long-term, due to the growing demand for affordable housing across the Greater Sydney region,” he said. 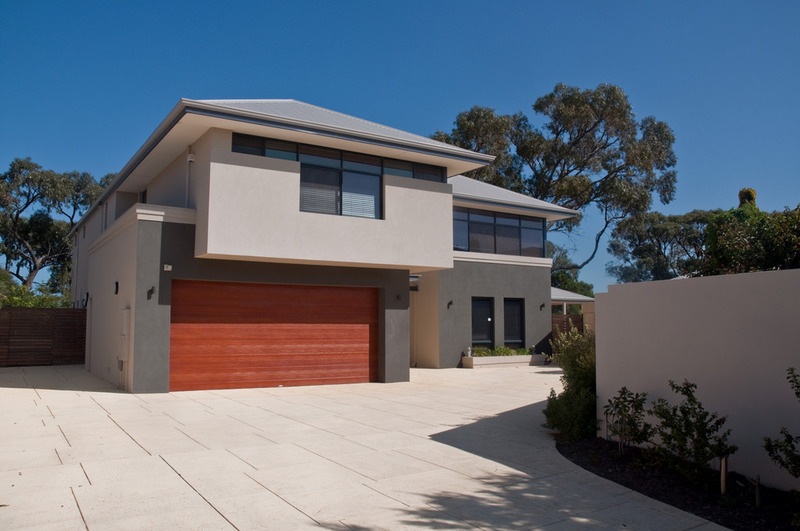 He said the Southwest had a median house price of $874,000, offering affordable value relative to Greater Sydney. 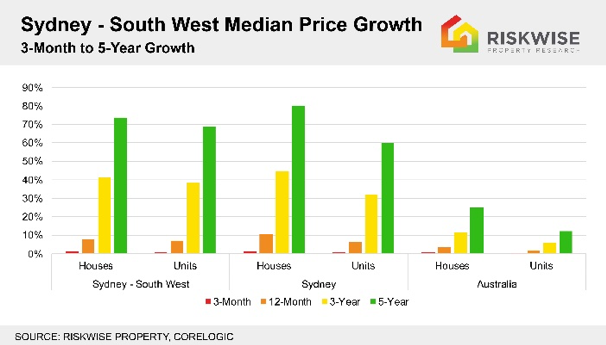 CoreLogic's data also showed the area had delivered strong price growth, that was similar to Sydney and significantly higher than the Australian benchmarks over the past five years. 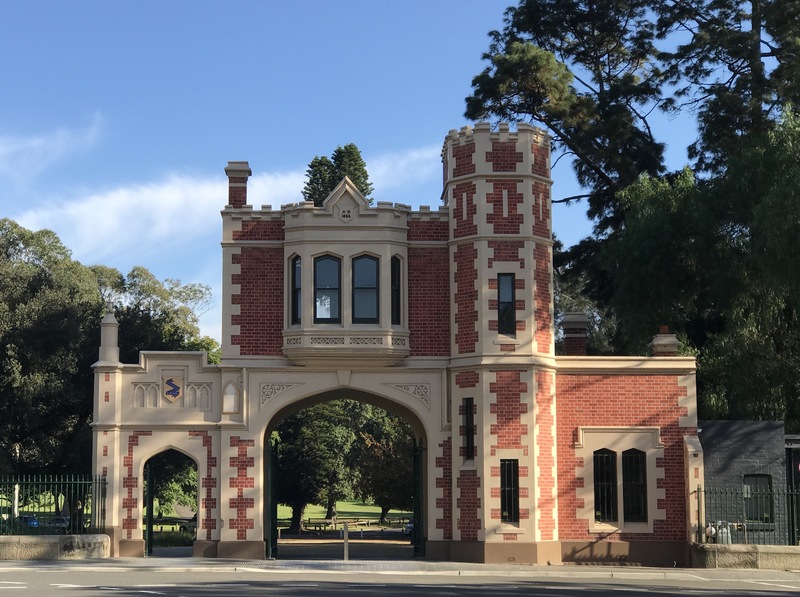 “This price increase is largely a result of population growth due to growing unaffordability around the inner-suburban areas such as in the Innerwest,” Mr Peleg said. He said while rental returns of 3.3 per cent for houses and 4.1 per cent for units were relatively low, they were still higher than the rental return in Greater Sydney. However, he said units carried a higher level of riskmainly due to the large number in the pipeline. 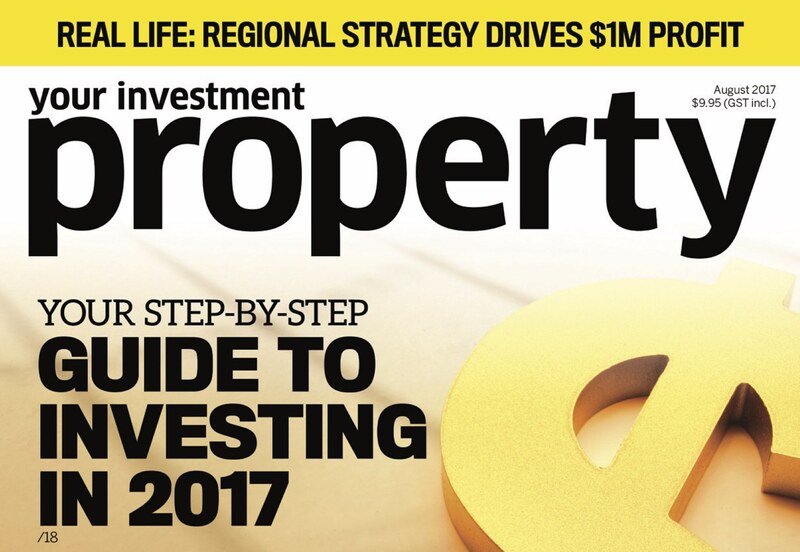 “While units with a median price of $481,000 still offer relative affordability in what is an extremely competitive property market, particularly with forecast population growth, investors should be aware of the potential unit oversupply in some areas,” Mr Peleg said. 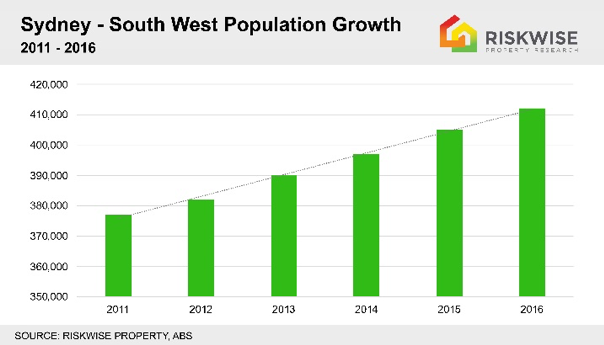 Mr Peleg said while building approvals for houses in the Southwest, at 4,243, were high relative to Greater Sydney, the consistently strong demand for houses meant they would easily be absorbed into the market. 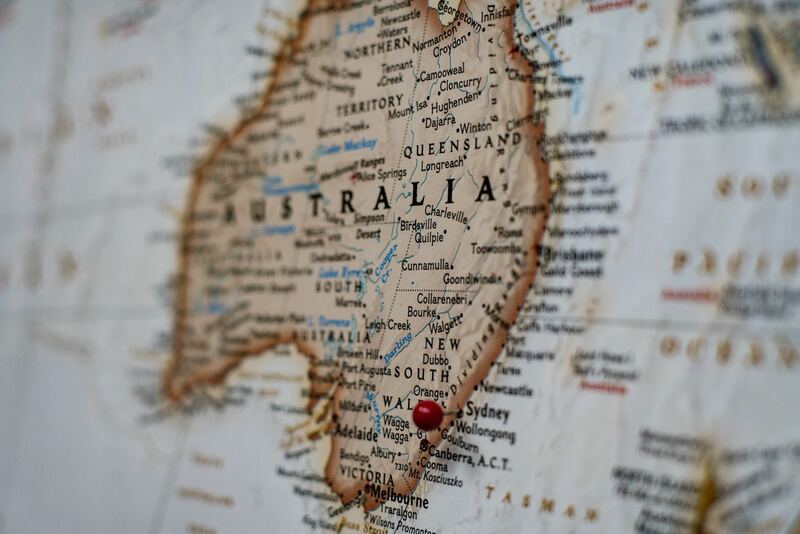 “However, there will also be 5,017 new units added over the next 24 months, which represents a significant increase relative to the Sydney market,” he said. 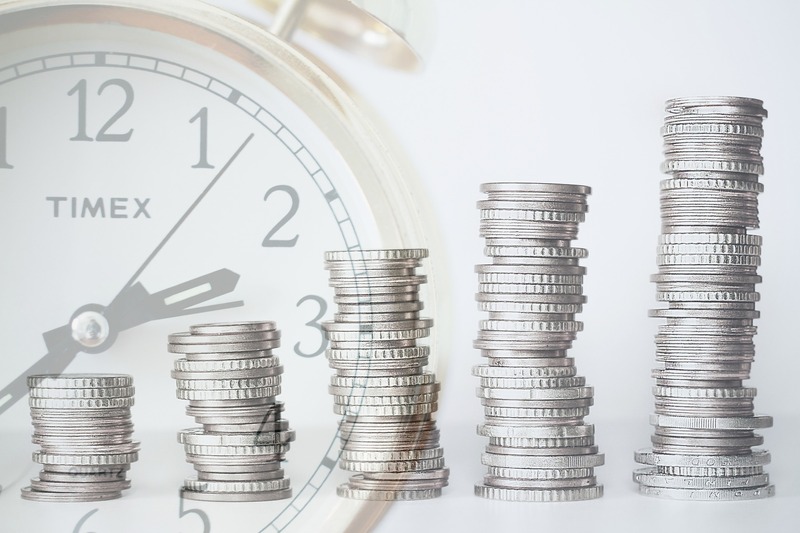 Are chronically unaffordable property values set to spiral even further out of control, or is the Australian property market in a bubble forecast to crash? RiskWise Property Review has performed a detailed analysis to answer these questions, and more.